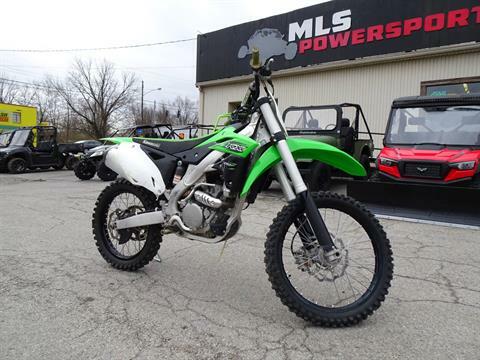 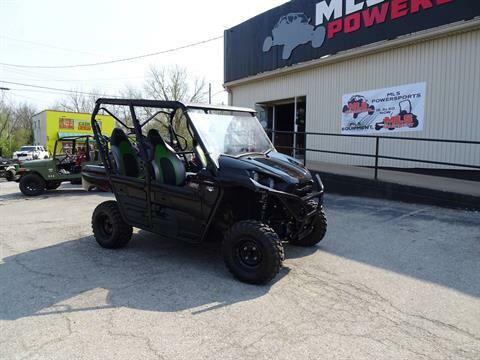 We are the only Arctic Cat Mega Store in the state of Kentucky as well as being one of the biggest Arctic Cat dealers in the US. 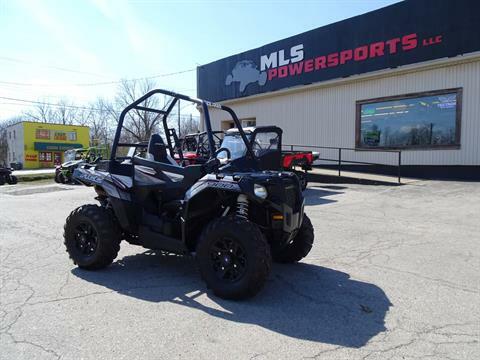 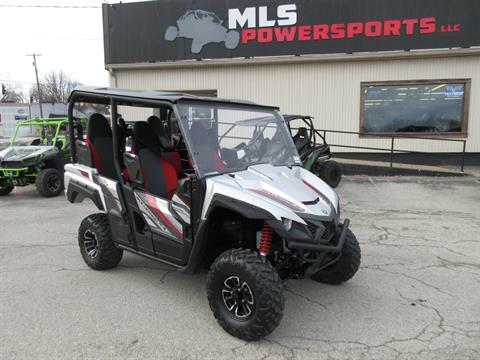 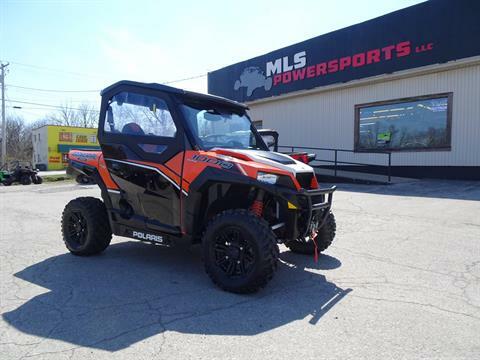 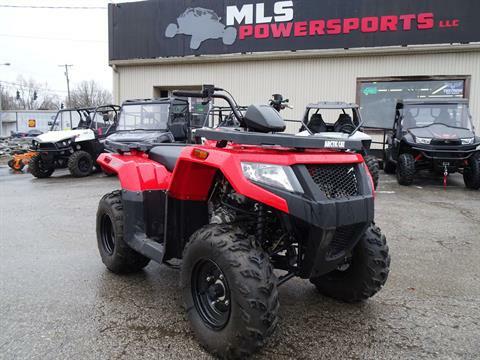 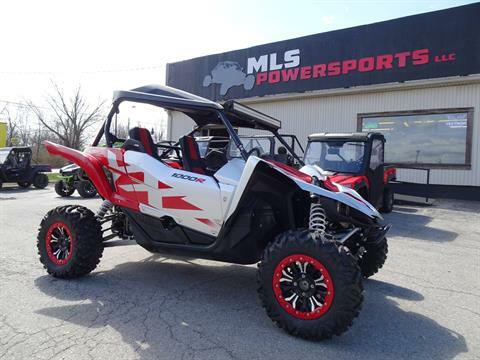 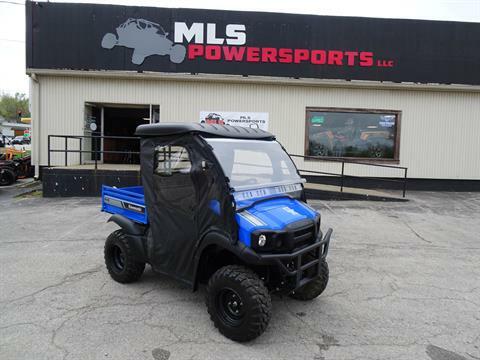 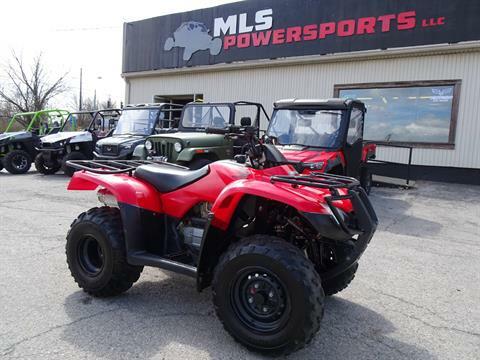 We also feature the largest pre-owned ATV/UTV inventory in the state. 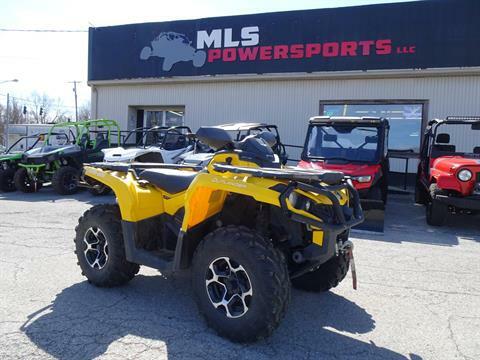 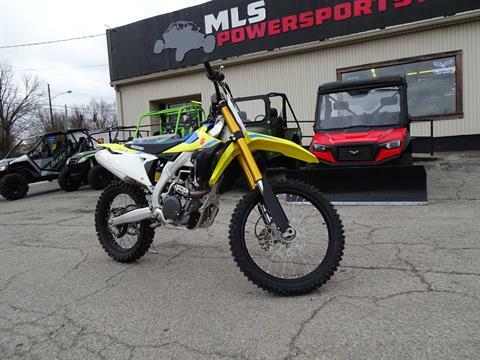 We sell and service all major brand ATVs, side by sides and motorcycles, including Honda, Suzuki, Arctic Cat, Can-Am, Polaris, Yamaha, Kawasaki, and Harley-Davidson. 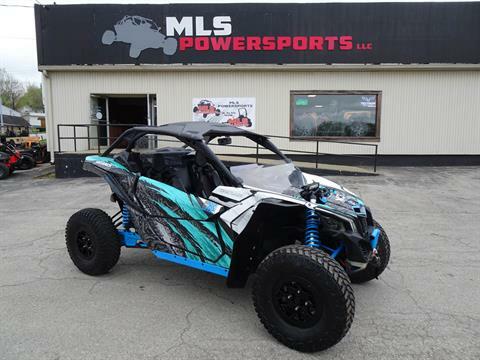 MLS is the highest volume Textron Off Road/Arctic Cat dealership around. 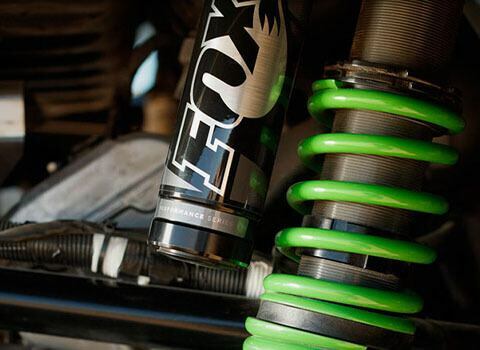 As a result, Saturdays can be pretty crazy as folks travel in from out of town. 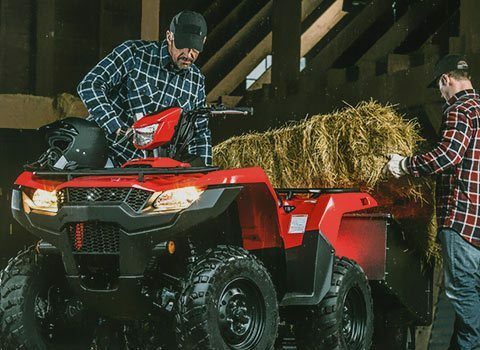 If you plan to purchase a machine on a Saturday, we highly recommend you reserve it during the week so that we can ensure fast and efficient service on Saturday. 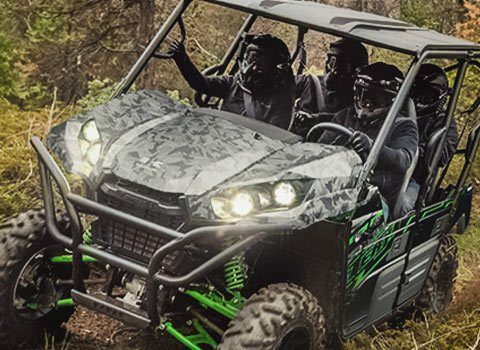 Don't get us wrong, we love to see you all and will absolutely do our best to take great care of everyone, but if you are in a hurry, you can save yourself a lot of time by arriving early and planning ahead. 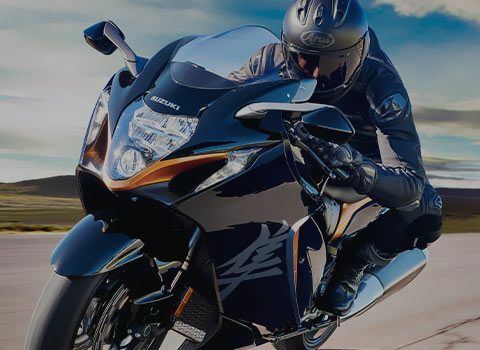 Thanks and Ride Victoriously!